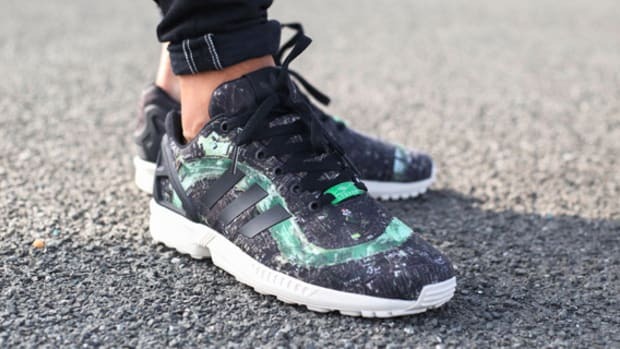 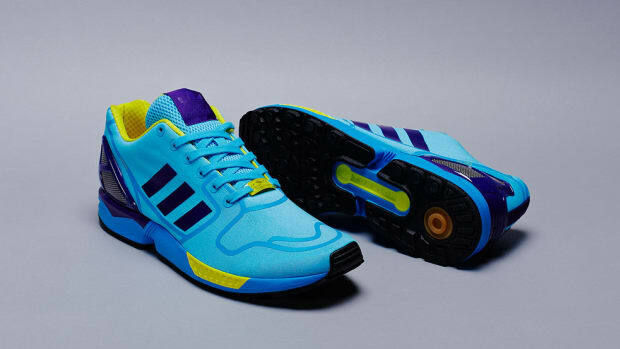 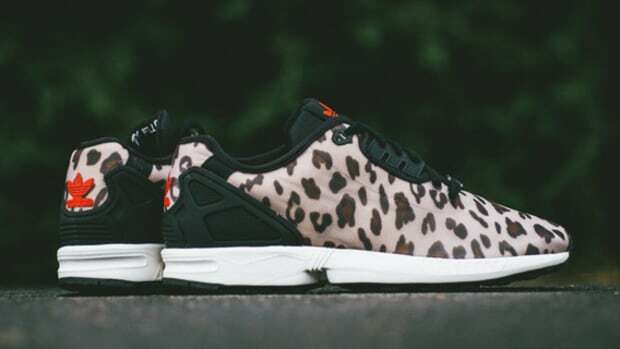 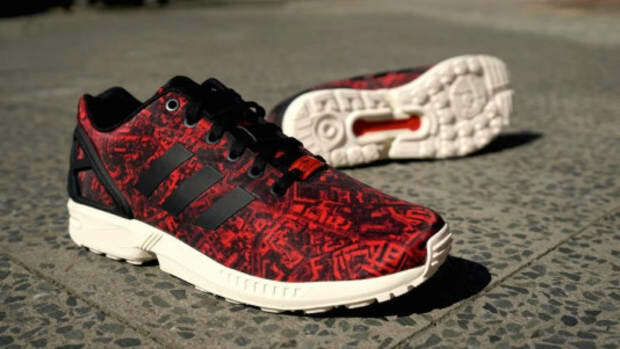 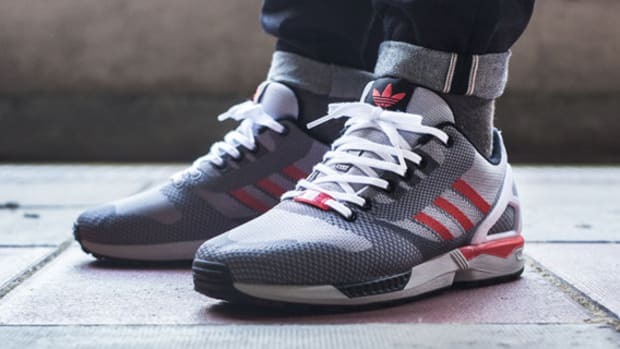 The adidas ZX Flux carries on the brilliant ZX running heritage of the Three-Stripe brand, complete with adidas&apos; TORSION system, ZX 8000 sole unit and molded heel cage. 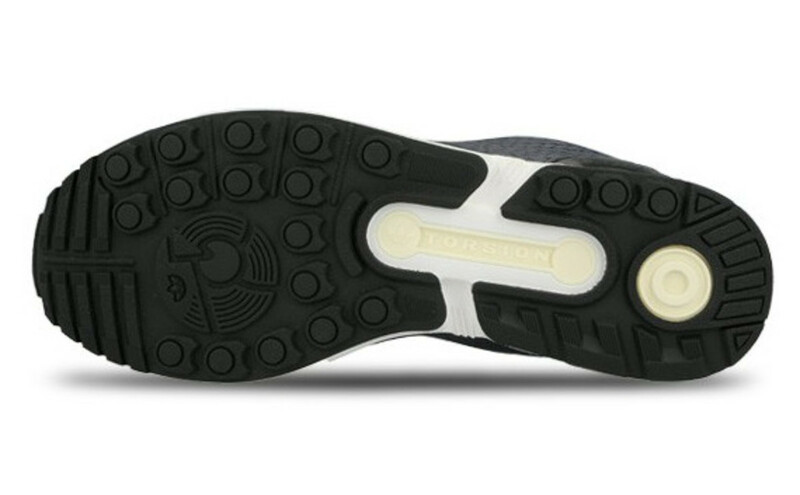 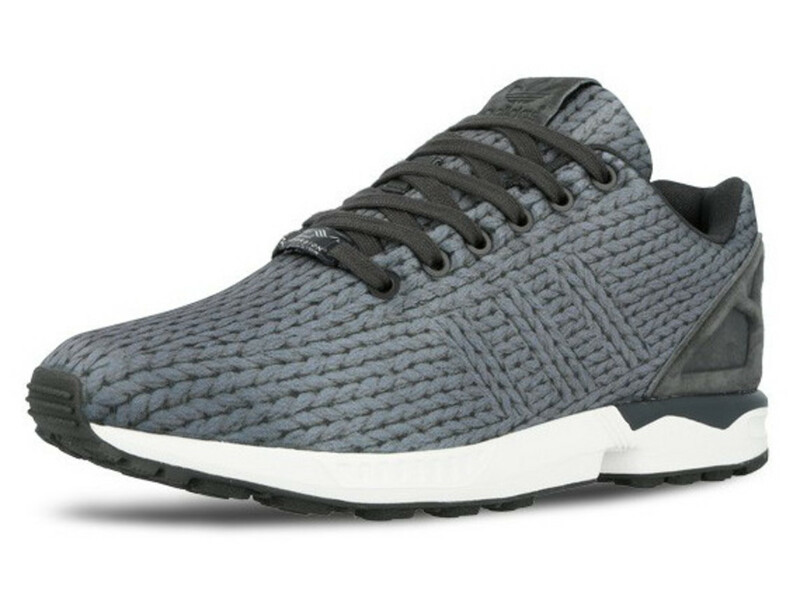 But of course what sets the shoe apart is the creative possibilities of the model&apos;s one-piece nylon upper, and this latest edition of the retro-inspired runner takes on an especially clever design. 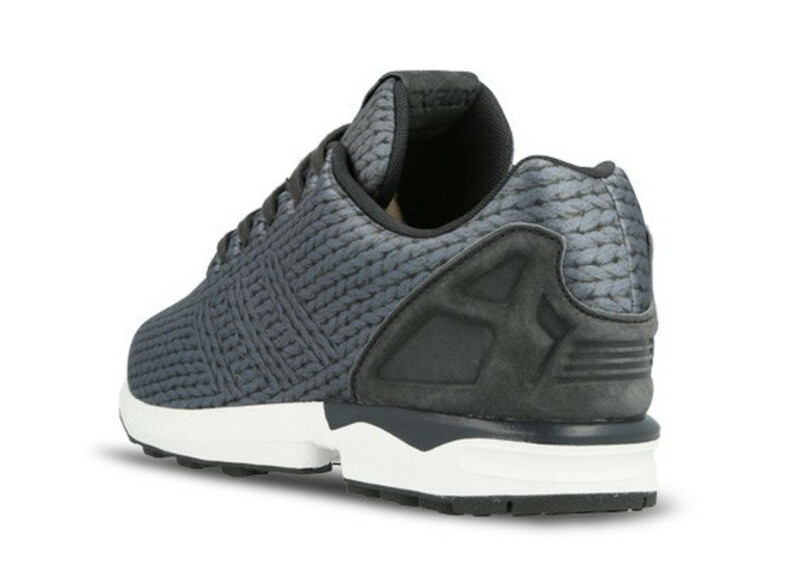 It features a true-to-life photo print of knitted wool, giving the impression that shoe is actually made with cozy needlework. 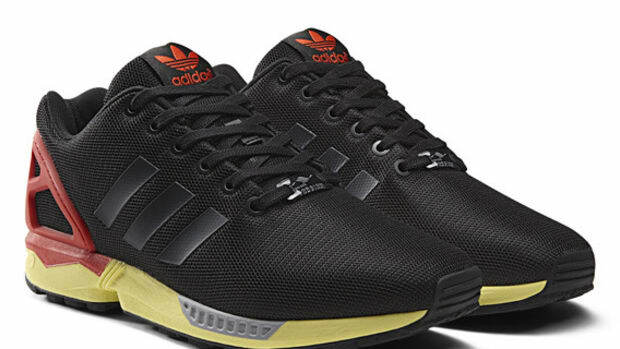 Look closely and you&apos;ll notice the signature three-stripes on the sides. 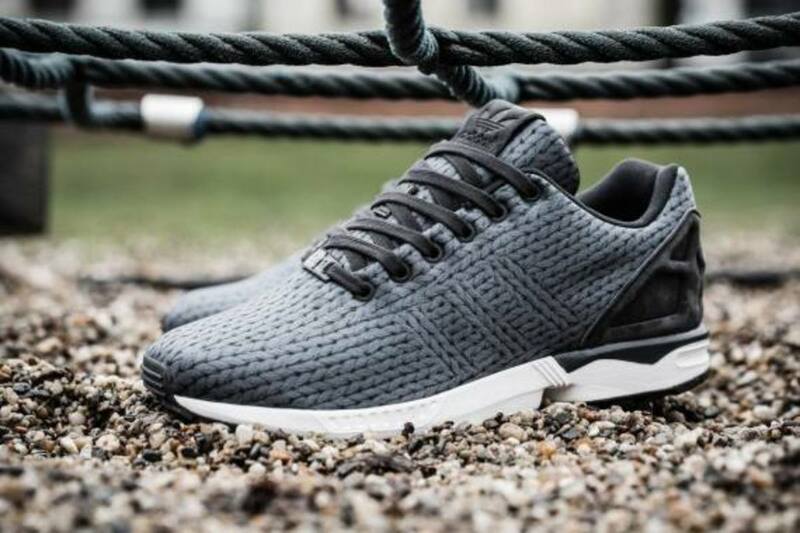 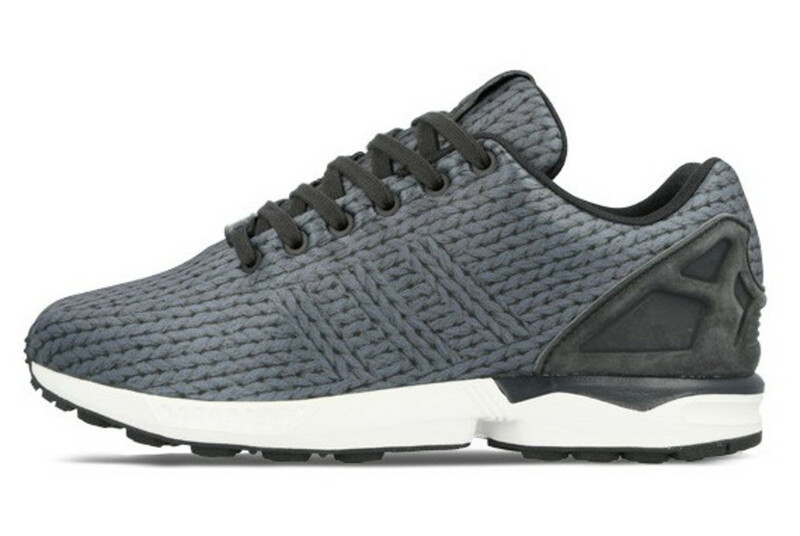 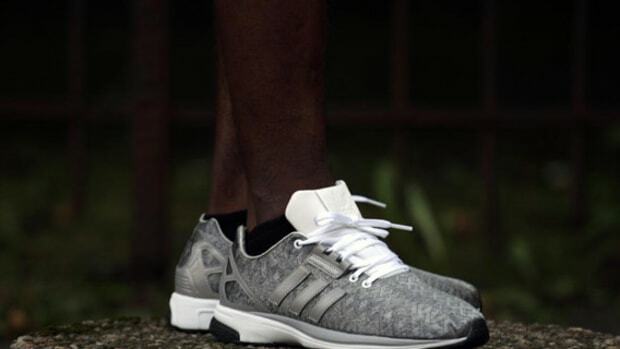 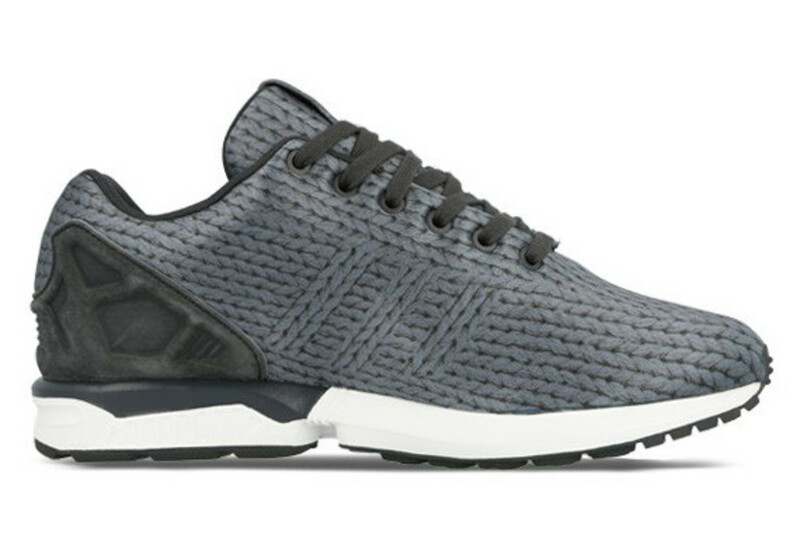 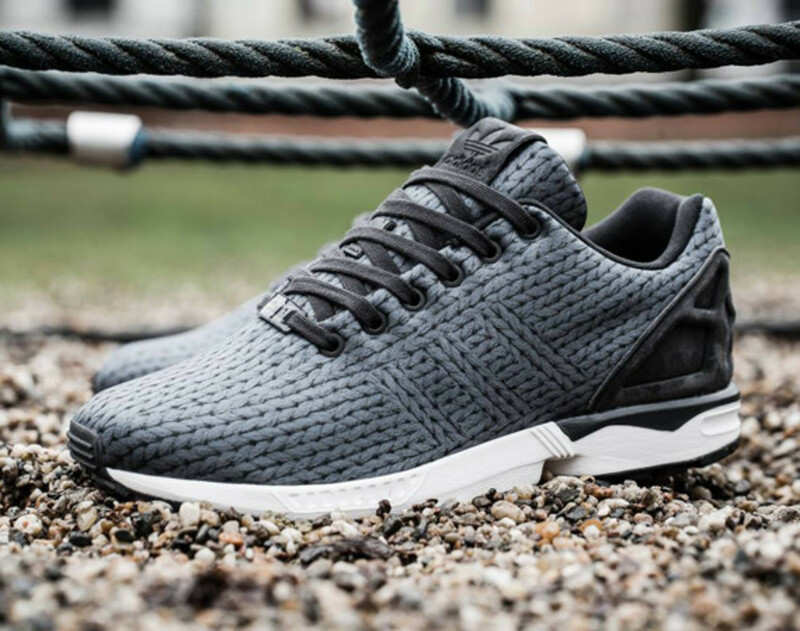 The adidas ZX Flux "Knit" is available now through Overkill&apos;s online store. 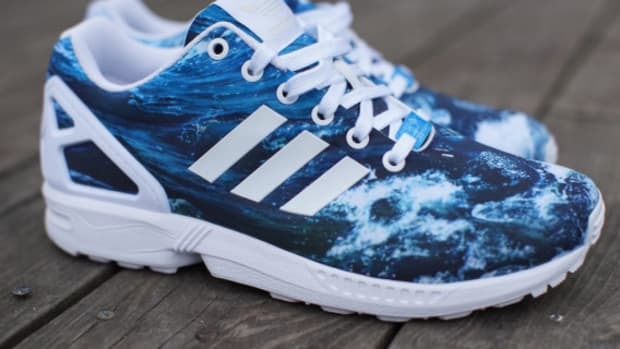 adidas ZX Flux - "Ocean"